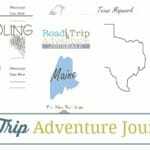 Summer is often when family vacations happen across the world and as homeschoolers we often make them educational too! 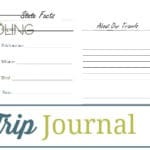 As you’re traveling this summer your kids will have lots of adventures to write about and they will come to cherish these memories when they are older. 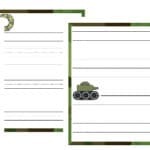 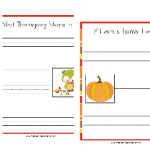 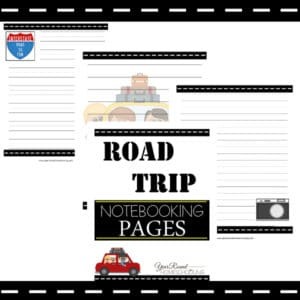 Before you head out on your next road trip print a set of these fun notebooking pages that your kids can use to record their vacation stories and memories! 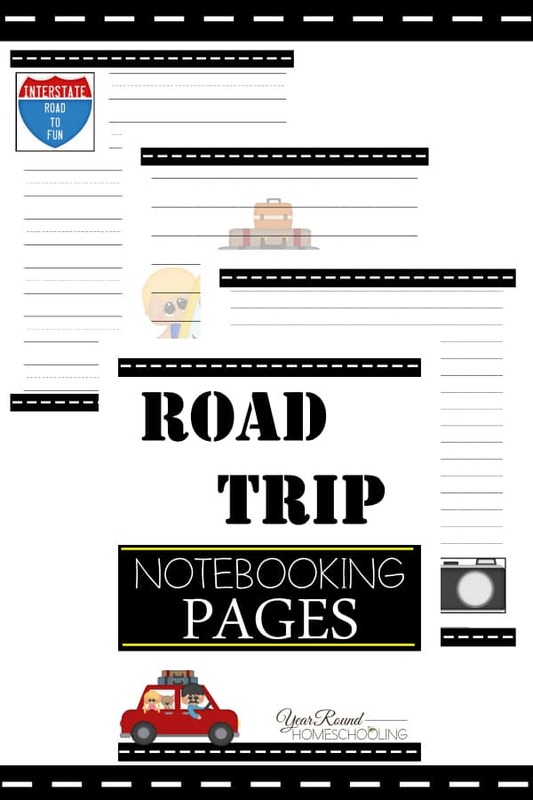 Inside you’ll find 30+ pages of notebooking pages for your Kindergarten through Middle Schoolers to use on your next road trip!